One of the least comfortable places to get acne is on your scalp, but it's really no different from any other area of your body that may experience breakouts, right? Like your standard pimples, scalp acne can be caused by a mixture of oil and dead skin cells that get stuck in hair follicles. 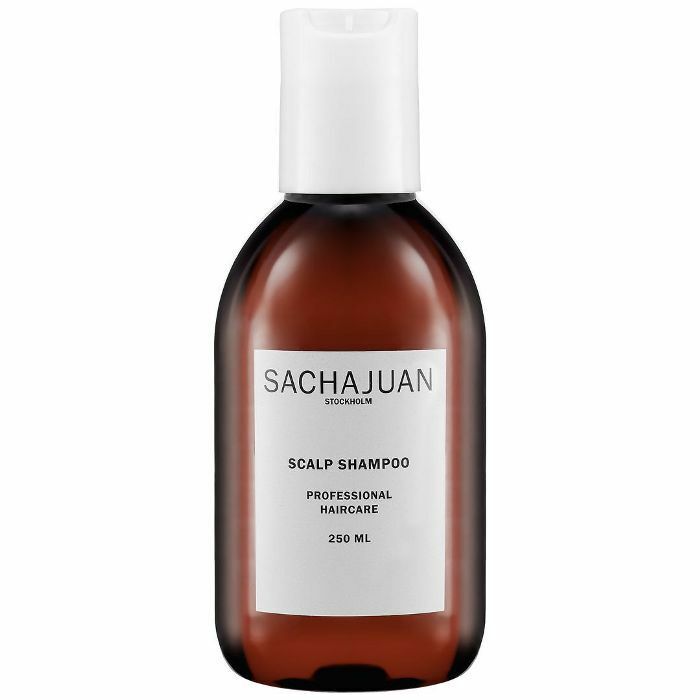 Unfortunately, the cause of scalp acne isn't always as straightforward as that. We went to dermatologist Nava Greenfield, MD, of Schweiger Dermatology Group to get her take, and it turns out those blemishes can vary in what they even are, let alone what causes them. Greenfield explains, "Blemishes on the scalp can be caused by a wide range of skin disease, some of which are very benign and others that are more serious. The most common blemishes on the scalp that I see are from cysts on the scalp, scalp acne, and from seborrheic dermatitis, or dandruff." 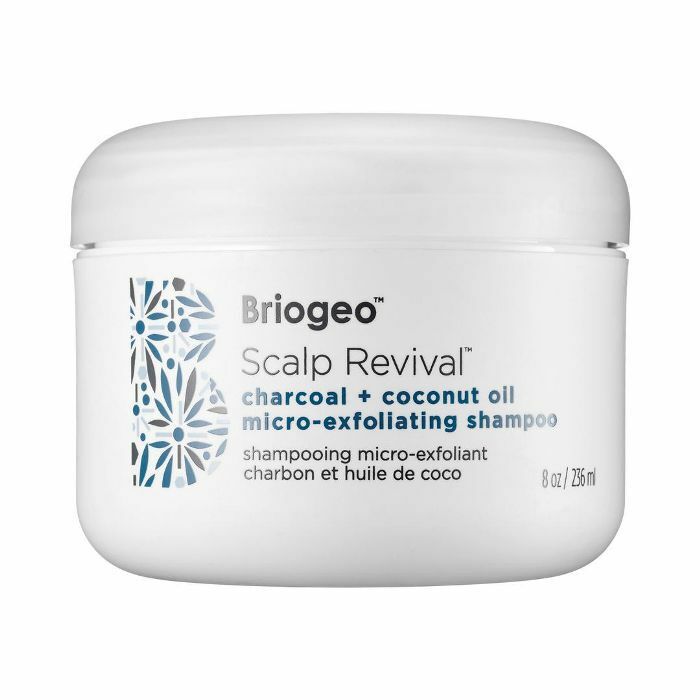 Luckily, the treatments that go along with these types of scalp blemishes are simple. Greenfield says, "These conditions are easily treatable with either a simple excision (for a cyst) or anti-dandruff and anti-acne medications." If you're finding frequent breakouts on your scalp, there's a singular wise method of treatment, as Greenfield puts it: "Bottom line: check with your dermatologist!​" A dermatologist can help you categorize the types of breakouts you're seeing and figure out the best treatment. Greenfield explains, "It's important to have a dermatologist evaluate any blemishes because other more serious diseases, like cutaneous lupus and lichen planopilaris, can also result on spots on the scalp. These can be treated as well but require closer attention by your dermatologist." When it comes to preventing pimples on your scalp, the same rules apply here as your face, namely keeping your hands off. Picking and prodding at blemishes will only make them more numerous. Additionally, as with any other area of acne, scalp breakouts can potentially be hormonal. In that case, a visit to the dermatologist, as per Greenfield's suggestion, is best. 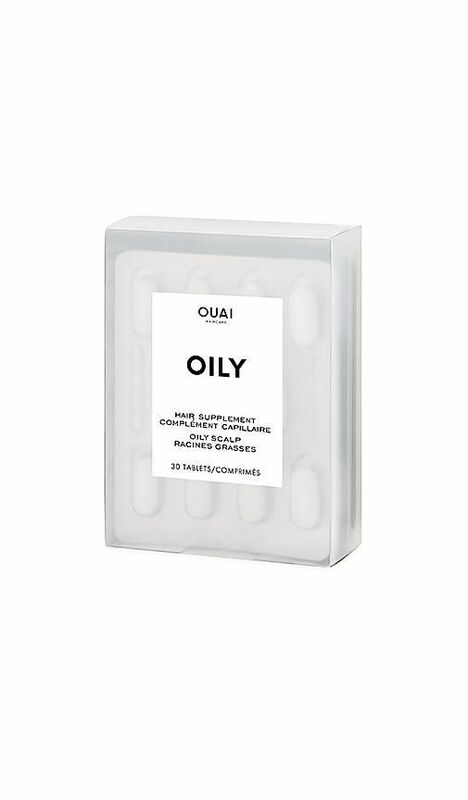 However, if you are prone to oily hair, it could be an excess of oil. In that case, you'll want to be sure you're washing with water every other day, even if you skip the shampoo—especially after workouts. 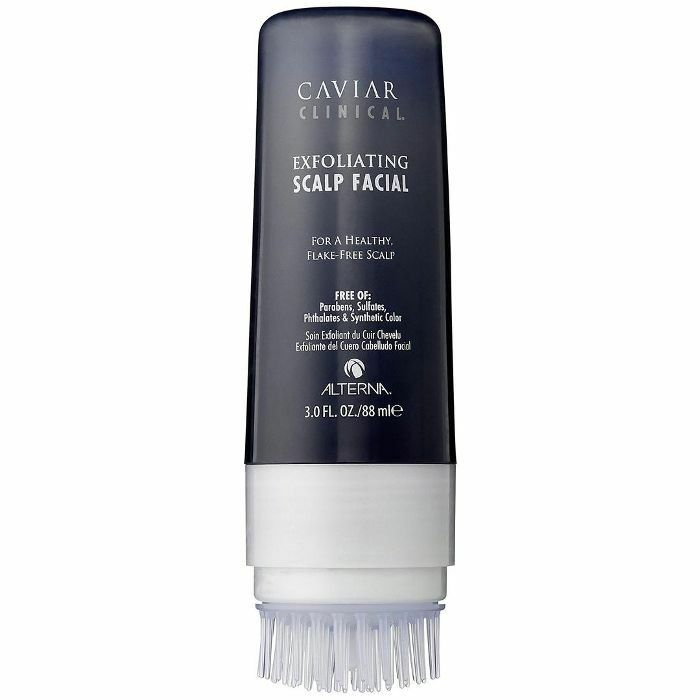 An exfoliating scalp treatment once a week can also help clear the scalp of any excess dry skin. Avoid using thick or greasy hair products that will leave a film behind. 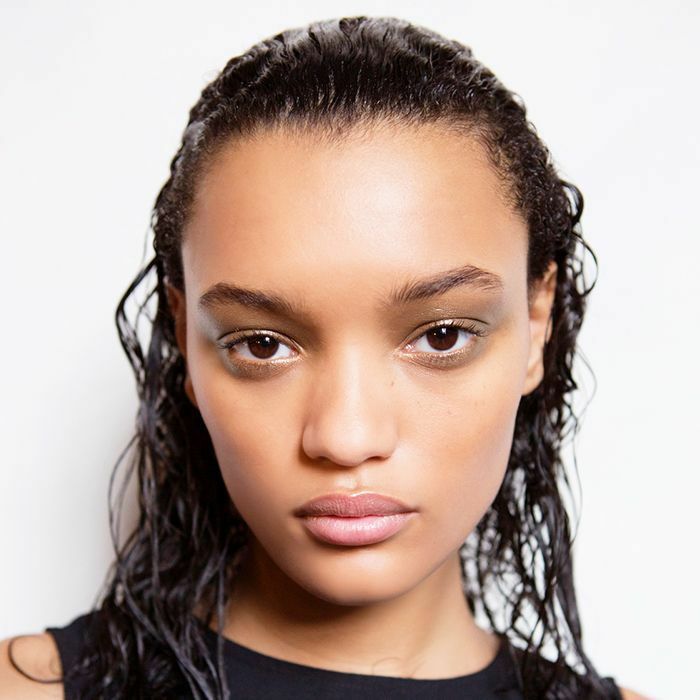 Keep hair repair treatments and deep conditioning masks away from the scalp, instead using them to treat damaged ends as these can lend an excess of oil to the roots—the same goes for your everyday conditioner. Tea-tree oil can also be used here to treat acne as you would on your face by adding a drop to your shampoo. Up next, read one psychologist's take on the best way to stop picking at blemishes.